The supercar-driving director of one of Britain’s biggest legal aid law firms has been ordered to pay back £22 million made from ‘thousands of fake claims’. John Blavo’s firm, Blavo & Co Solicitors, was closed in 2015 by the Solicitors Regulation Authority when concerns were raised about its huge legal claims. 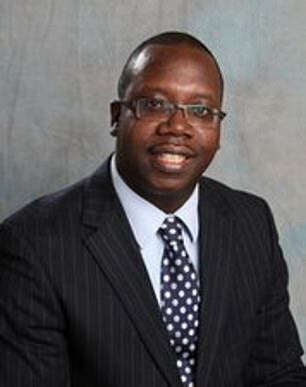 An criminal investigation into the fraud – which is still ongoing – was then launched by the Metropolitan Police, the Times reported. But a High Court judge has now ruled that Blavo’s firm entertained an ‘endemic’ culture of dishonesty and ‘systematic fraud’ after making thousands of false claims on the legal aid fund. 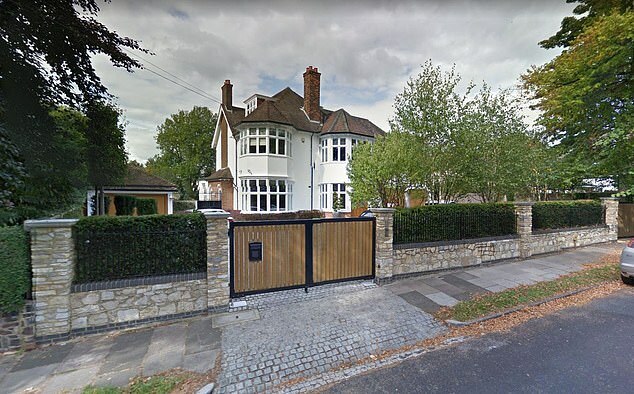 Blavo, 57, lived a life of luxury in a multimillion-pound house in St Albans, Hertfordshire, where he paraded a series of supercars and reportedly owned property across the world. His children, Stephanie and Daniel, were privately educated and enjoyed trips to the races at Royal Ascot. 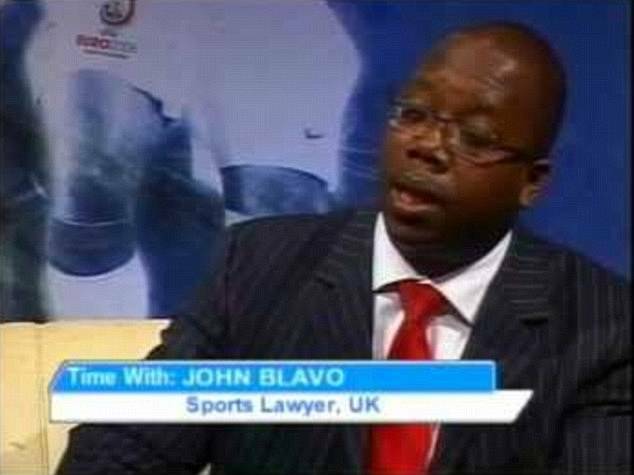 Blavo, from Ghana, has previously worked as a sports lawyer with several Premier League footballers, including former Arsenal right back Lauren and ex West Ham full back John Paintsil. His firm, Blavo & Co Solicitors, was one of the largest three legal aid firms in the country – with 200 employees operating in 18 offices across England and Wales just four years after it was founded in 2011. The firm specialised in mental health law but but also practised in criminal, clinical negligence, housing, immigration and family law. At least 80 per cent of the firm’s £11 million annual turnover was derived from the legal aid scheme and, at its height, it was the second or third largest legal aid firm in England and Wales. An investigation launched in 2015 by the Legal Aid Agency found that Blavo & Co made 24,658 legal aid fee claims for representing clients at mental health hearings between April 2012 and March 2015. But investigators found a ‘very significant discrepancy’ between between claims made on the legal aid portal and cases recorded on the court service’s database, Law Gazette reported. The Legal Aid Agency only found evidence of 1,485 of these cases taking place. Lord Garnier, QC, said the agency must now carry out an audit to make sure no other dishonest claims were made. Mr Justice Pepperall said that in some cases ‘the fraud went so far as forging false files’ but in many cases ‘false files were not created’. Blavo – as the sole shareholder and manager of the firm – was ordered to repay £22,136,001 claimed for legal aid work which did not exist following a seven-day hearing in October. ‘I find that 42 out of the 49 files audited in July 2015 were not genuine files but were falsely created in order to justify dishonest claims for payment,’ the judge said. Blavo did not give evidence during the hearing in October but his lawyer said that the allegation that the firm’s turnover was dishonestly obtained was ‘inherently implausible’. MailOnline has contacted John Blavo for comment.